Mawarra Manor, heritage listed and built in 1932, is set on 3 acres and sleeps 8 in 4 exquisite bedrooms. The garden - originally known as "The Grove" - is recognised as the most famous surviving example by renowned garden designer Edna Walling. Whilst both house and garden have undergone extensive restoration and modernisation their historic significance has always remained at the forefront of thinking. The manor incorporates all traditional formal and informal rooms as one would expect in a home of this era. The garden offers a pedigree like no other, the centrepiece being the sweeping stone staircase leading to the stunning octagonal reflecting pond at the bottom of the property, described by Edna as "a symphony of steps and beautiful trees". Beautiful vistas and rare plantings reflect the love that has been lavished on "The Grove" over the years with many beautiful paths traversing the grounds quaintly known as "Garden Walk", "The Reclining Boy Walk", "Birch Walk" and "Cottage Walk". Wander through and find the croquet lawn, a cottage garden and an orchard/nursery highlighted by a model Tudor village. You'll discover, discreetly tucked within the grounds, "Edna Walling Cottage". 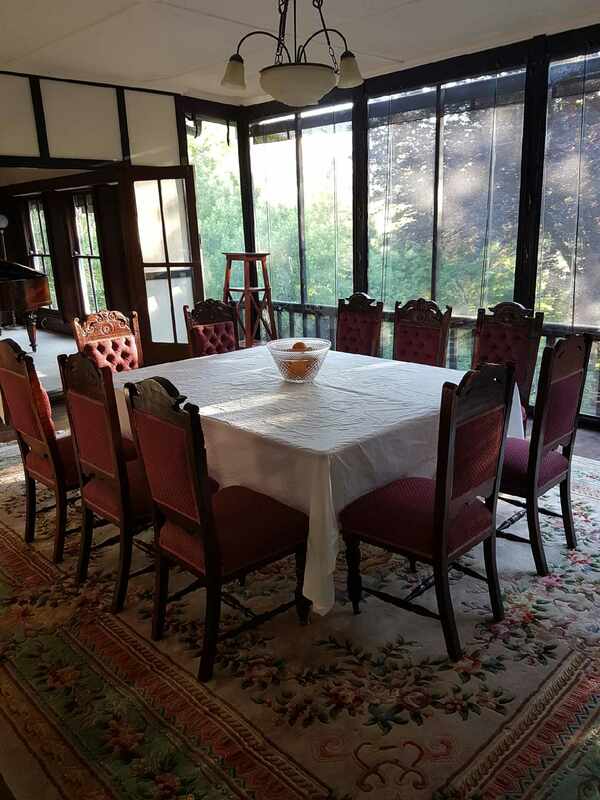 Built in 1936 and based on Princess Elizabeth and Margaret's life-sized dolls house at Royal Lodge Scotland, "Edna Walling Cottage" is fully self-contained and perfect for a visit to the Yarra Ranges. "Mawarra at The Grove"...where you can forget the rest of the world exists. A further Queen size bed in the study can accommodate a further couple at a nominal extra charge.